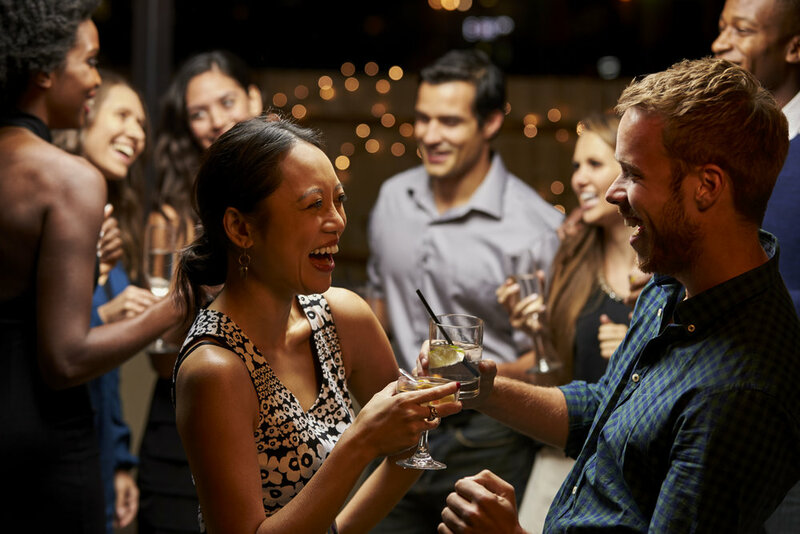 Join us this Thursday, May 3rd for our monthly Midtown Mixer! We will be at 4901 Bakers Mill Lane from 5-8PM. Come have a drink with us courtesy of Belle Isle Moonshine and Strangeways Brewing.